Light + Love : Three Favorites This Week. I've become so forgetful. It comes with age, I guess. I have to make a list of everything now. But sometimes, I even forget to check my list. Haha. So I decided that I should blog things that I want to remember. Apart from being my outlet to write my thoughts -- from the mundane to the sublime -- my blogs have helped me remember moments and things. So I'm going to write. I'm going to write the things I like, never mind that some of them are fleeting and foolish. Starting today, I am going to share my current favorite things, just so I'll remember. This is Hen Lin's Crab Siomai. And I am in-love with it, if it's even possible to be in-love with siomai. I could eat it everyday. Oh, there was a week I actually ate it everyday! I'm not really the kind of person who likes to accessorize. I like things simple. And I am happy with a pair of earrings, a watch, a big (practical) bag, and a good pair of shoes. But I recently discovered the joys of accessorizing my basic outfits. 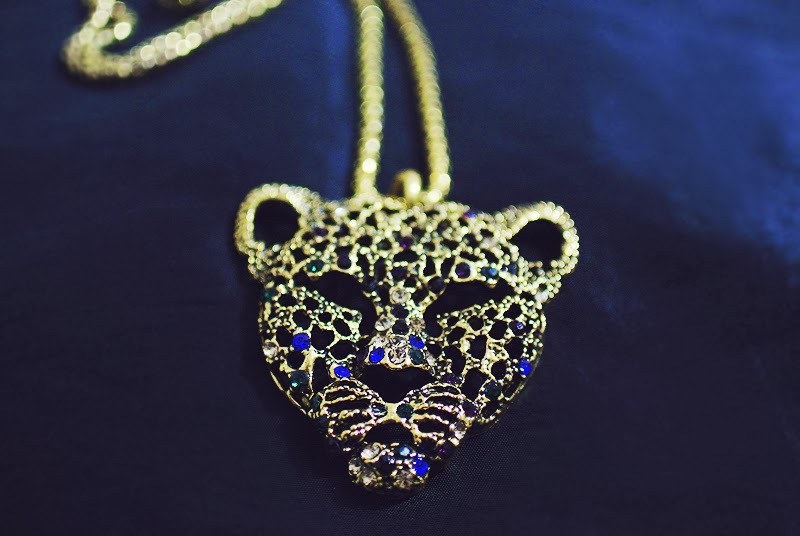 And it's such a bonus that there's a place in Carbon Market that sells really cheap but beautiful blings. This one (in the picture) is my current favorite. And I bought it for only PHP65! How awesome is that? 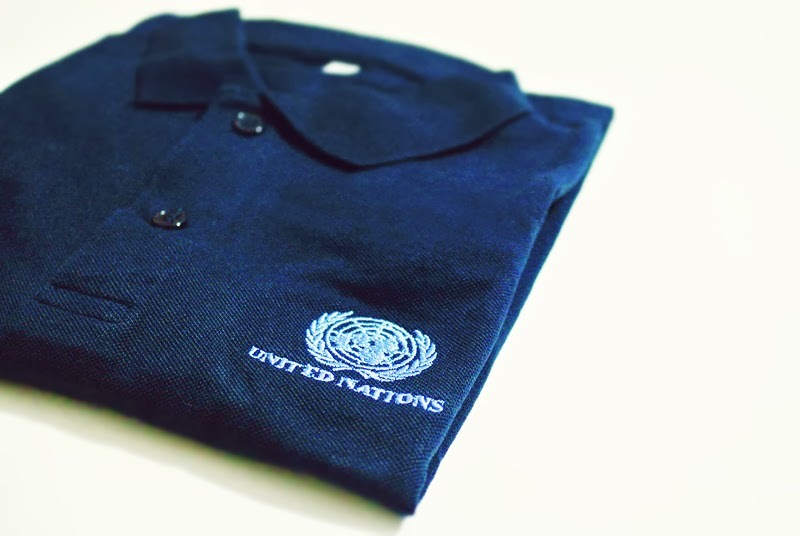 In the years that I was with the UN both as a staff and as a consultant, I only owned two UN shirts. The first shirt was a yellow one that was given to us during our annual retreat on my first year. The second one, if I remember it right, was a white shirt I wore during a mission to Mindanao. I gave the second shirt to my grandfather and the yellow one is now old and faded. So, I'm quite happy with this new shirt I got today when I dropped by the office for a quick visit. Another favorite thing today? Former colleagues were all so happy to see me, I got lots of warm hugs and kisses! Those crab siomai are so good, no? Sigh, I'm eating too much siomai! Not good! *grin* Hi Leah! Oh my! 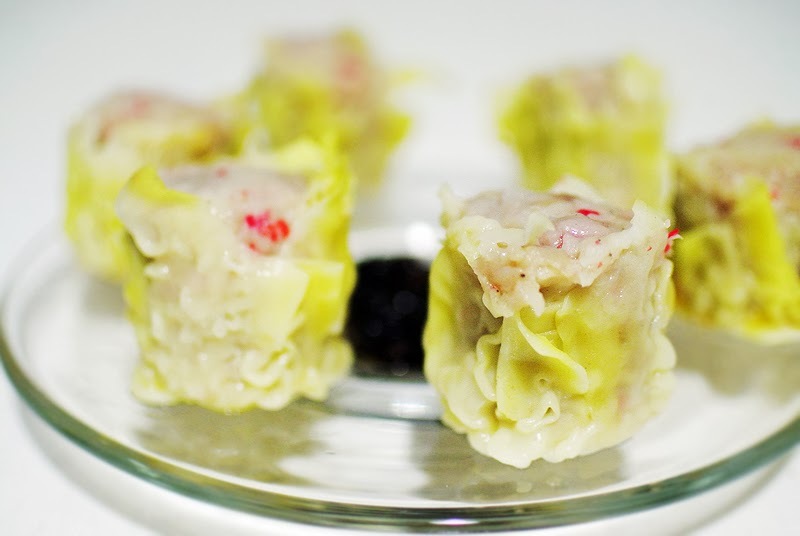 The crab siomai looks super delicious! And that photo! I feel like I'm looking at the real siomai.